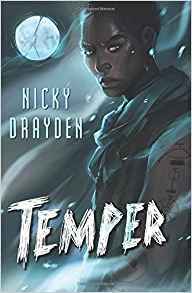 Temper, Nicky Drayden (Harper Voyager 978-0-06-249305-7, $15.99, 400pp, tp) August 2018. I didn’t feel connected enough to the world of Temper for much of the book: it was far enough outside my experience, and there were few clues to help me get into it. 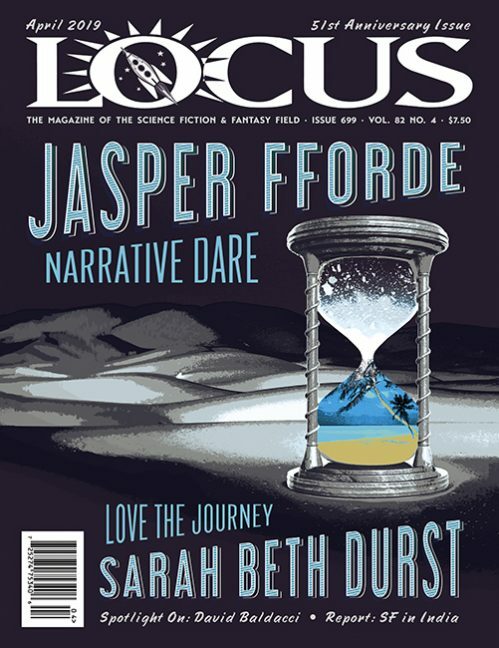 There was enough going on to keep me going, and I’m glad I found that, because in the end, it really made me think about privilege and my own reading protocols (to hearken back to Samuel R. Delany’s famous essay “About Five Thousand Seven Hundred Fifty Words”). The read­ing protocols that Drayden expects her readers to follow are not the protocols I have learned over my years of reading SF. Let me explain. The underlying plot is fairly simple: in a world that’s a very different Earth, most people are born as twins. Each twin gets tested to determine which of the seven Virtues and which of the seven Vices they’ll have. For each Virtue one twin gets, the other gets the parallel Vice. Twins are genetically and psychically linked in other ways as well. Most twin pairs have three of one type of attribute, and four of the other. This story follows a pair who thought they were six-one, but turn out to be the reincarnations of the Gods of Virtue and Vice, Grace and Icy Blue. The book looks closely at whether it’s better to live under a reign of pure virtue or pure vice. There’s almost no exposition here. I had to pick up on aspects of a very unfamiliar culture just from the reactions of the characters, and had to pay very close attention while reading along. I’m used to doing this in SF, yet I found it a challenge here. 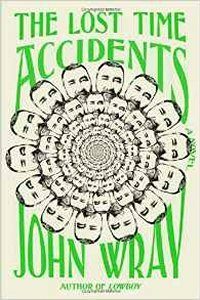 About 300 pages in, Drayden mentions that kigens (a mixed gender portion of the society, referred to with their own pronouns) get their name from “chimerically gendered” – if I’d known that and a few other key concepts earlier in the book, it would have made my reading easier. In the end, the importance of the discussion on Virtue and Vice, particularly in our current political climate where two very different sides claim to be virtuous, won me over. This was not an easy book for me to finish. Some of that is related to my expectations and my privileged position of having read more SF than most people. I’m not planning to go out and read only works that challenge that privilege – and I’m pleased when I hit a work that unexpectedly makes me think about it. Drayden did a good job of hitting the right spot for me: challenging me in ways that made me think without leading me to give up. I’ll be interested to see whether her next book works even better for me.